Corie Pressley has lived in tiny Brasstown, North Carolina, all her 21 young years. She commuted to college for two years but this scenic Appalachian community is where she’s grown up, developed, and matured. You might think her life experiences have been limited in this small town. But that’s where you’d be wrong. 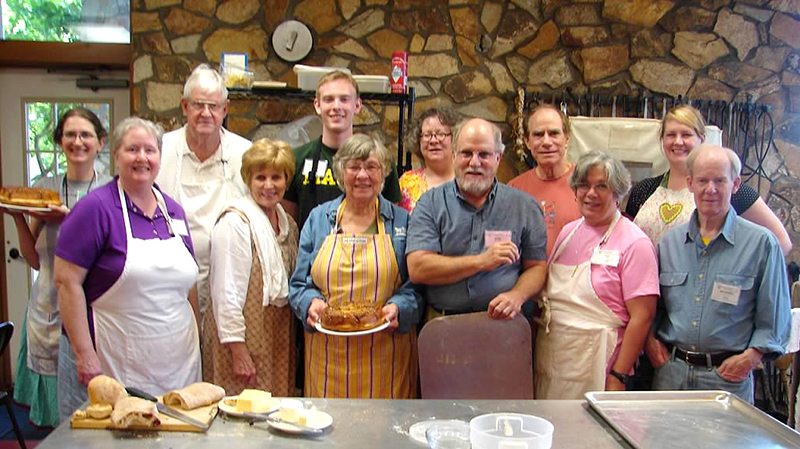 Corie has seen the world in a grain of sand—just like many others who have spent time at John C. Campbell Folk School. She has learned that self-discovery and personal growth are not contingent on traveling the world in a literal sense. Her worldliness comes from within—and from her time growing up in the Folk School’s community of lifelong learners from all corners of the earth. Her youthful wisdom tells her she has found her place, her home, her sense of purpose. It’s here in the mountains of western North Carolina, in a remote, isolated corner of the world that, ironically, she has learned to be open-minded, creative and adventuresome. 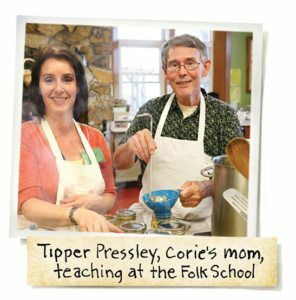 Corie’s family has been connected to the Folk School for at least four generations. Her grandfather Jerry Wilson and his brother Ray, both accomplished in old-time music traditions, made an award-winning recording at the school. Her great-aunt worked in the Craft Shop. 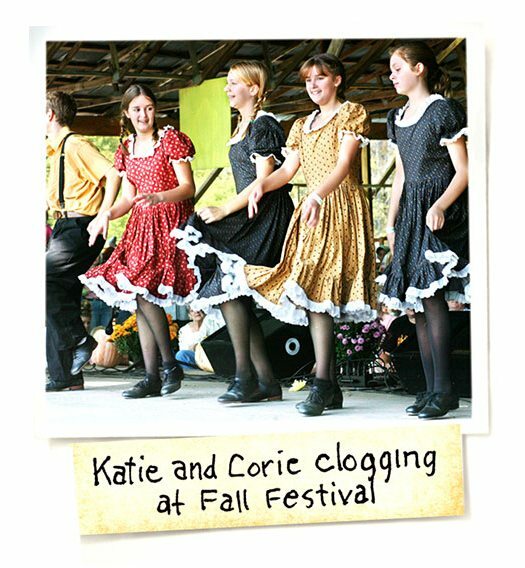 As a young girl, Corie attended the Folk School’s Little Middle programs, and danced with the Folk School Cloggers at the yearly Fall Festival. Corie credits the school with inspiring her and Katie, her twin sister, to pursue their music. As The Pressley Girls, they often play for Morning Song at the Folk School, as well as at festivals, events, and fundraisers. Corie doesn’t read music but learned to play knee-to-knee with her family members. “I’m so grateful for that influence,” she says. 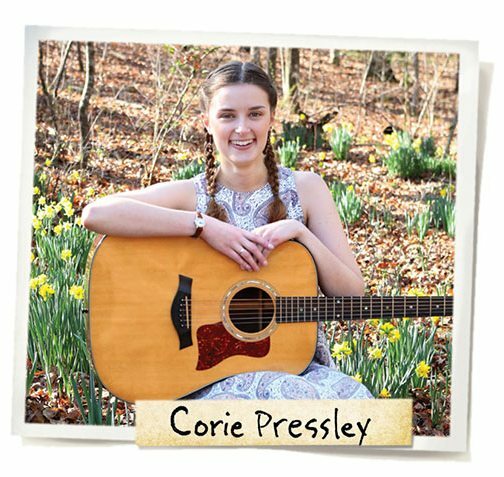 Corie is thankful for her upbringing in Brasstown and is determined to preserve her Appalachian heritage through her music and her work for the school. 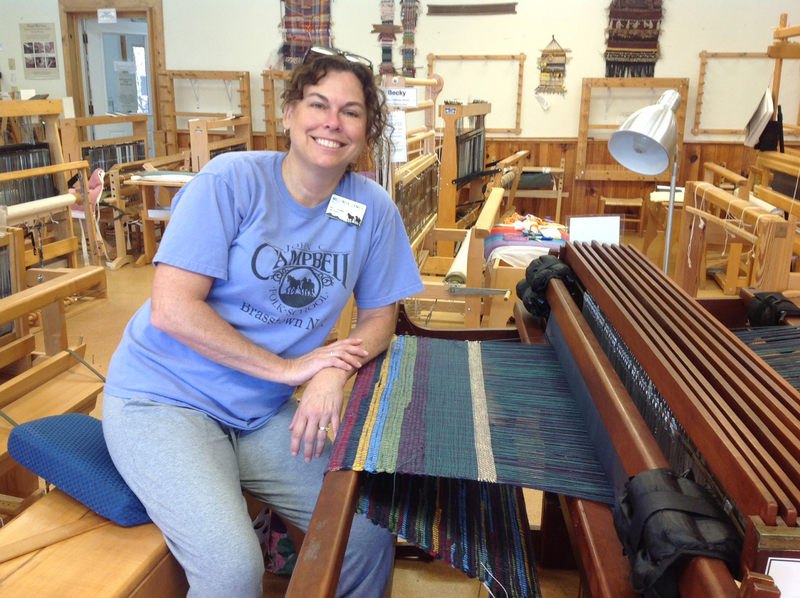 We hope you enjoyed reading about how the Folk School has influenced Corie. 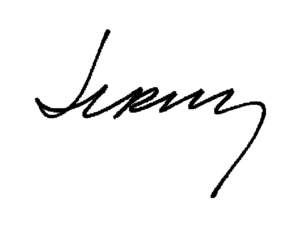 We are collecting stories for our archives. 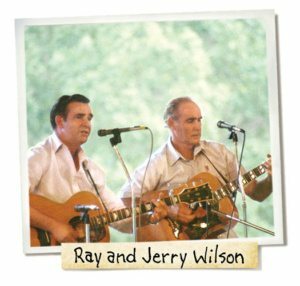 If you have a Folk School story you would like to share, please email jerry@folkschool.org. I’ve mentioned Corie Pressley to you in my previous letters because I think she embodies the profoundly positive influences the Folk School often has on people’s lives. Her familiar story will likely resonate with those of you who feel as though you’re coming home each time you arrive at the Folk School. 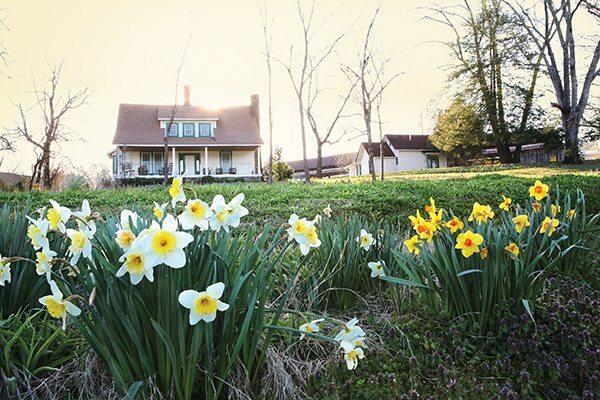 Folks come to this rural mountain community, entering the peaceful campus of John C. Campbell Folk School, to spend their days exploring the meditative, the creative, and the productive. 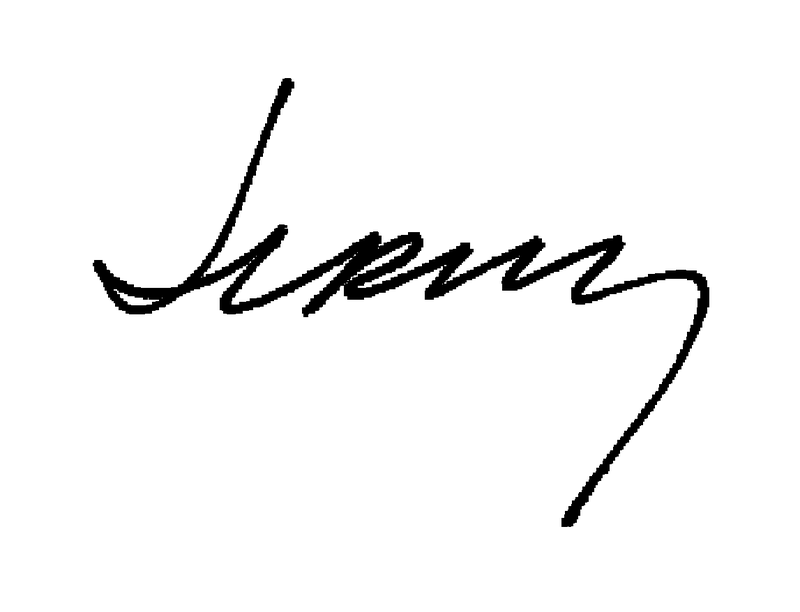 They venture outside their comfort zones in small, almost indecipherable ways. And out of this quiet bubble of time, they experience an openness to ideas, form new life-long friendships, and discover just how much they can learn. We believe helping people flourish is important work. Your gift to the Folk School—regardless of the amount—makes a huge difference. 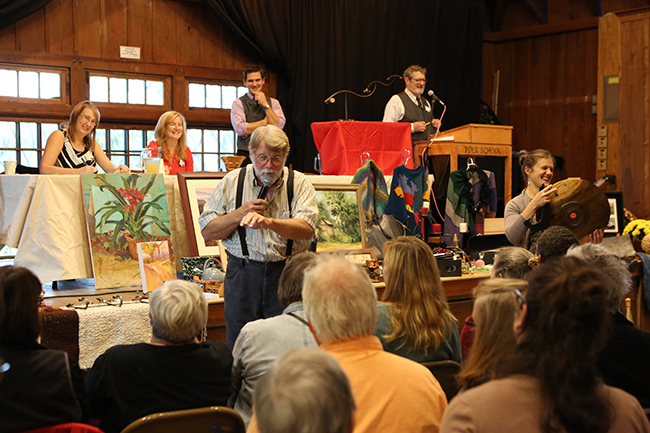 Your support helps us develop programming, care for our beautiful campus, equip studios, provide learning scholarships and pass along Appalachian traditions to our Little Middle Folk School students. Please help us sustain the Folk School for the future so that others might discover their own unique grain of sand that lies within. 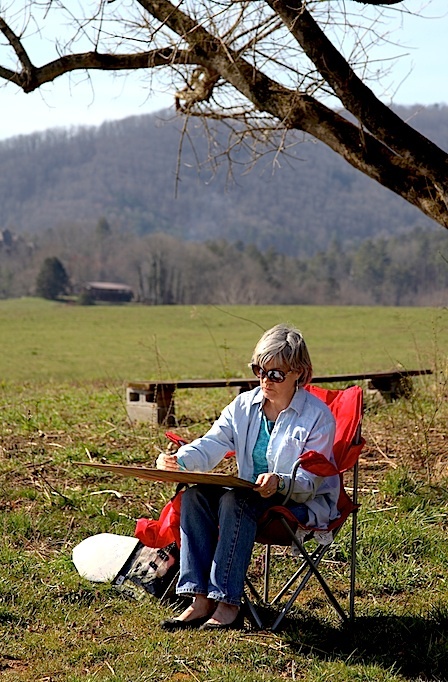 Longing For Fresh Mountain Air, Sunshine & Plein Aire Painting?